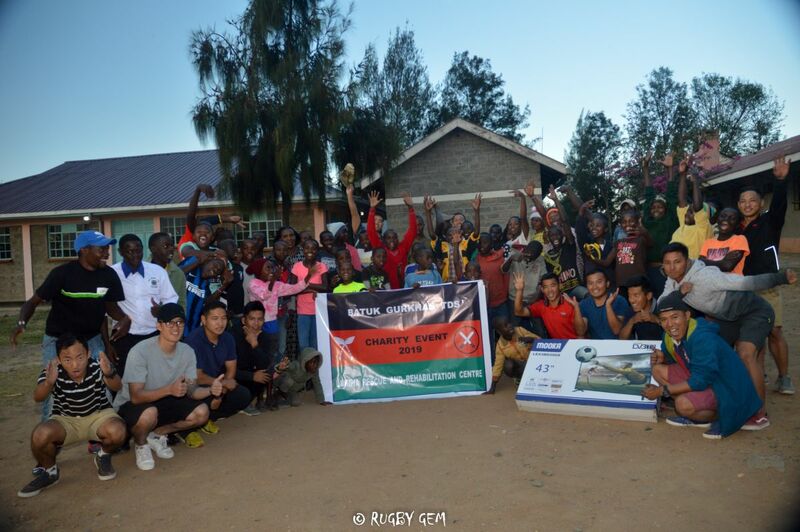 In the early afternoon of the 27th February 2019, Gurkha BATUK went to visit Laikipia Rescue and Rehabilitation Centre in Nanyuki, known locally as the Centre for Extremely Deprived Children (CEDC). When we arrived we were introduced to six members of staff, who in turn introduced us to 45 of the accommodated children. As part of our introduction, we gave a small presentation to the staff and children, including a short history of the Gurkhas, where we come from, and how we’ve come to join the British Army. We were then able to mingle with the children who asked us many more questions about our culture and traditions. We spoke with Centre staff about the children’s accommodation, feeding and education. The centre is funded by the Kenyan Government, but it relies heavily on other contributions to ensure a basic standard of life for its inhabitants. Kenyan, Gem Dennis, has been the lead in coordinating fundraising for the CEDC over many years. He does this with donations from local businesses and authorities, and charity events and collections that lean on the kindness of the local population and beyond. He also helps each of the children in assisting them with their sporting endeavours, academics, and with the specifics off their personal situations. Throughout the rest of the afternoon, we enjoyed playing sports with the children including football and rugby, we were then introduced to some local dancing and we all had a go. Concurrently, the Gurkha Curry was being prepared in the garden, under the keen supervision of some of the children. The kids were so excited at how the Curry was cooked; everyone was surrounding us looking at our every single movement. However, they were so well behaved, reacting to every command that came from the staff; so loyal. They were really happy to help, collecting fire wood, bringing water from the tap; it was so exciting for them and us. 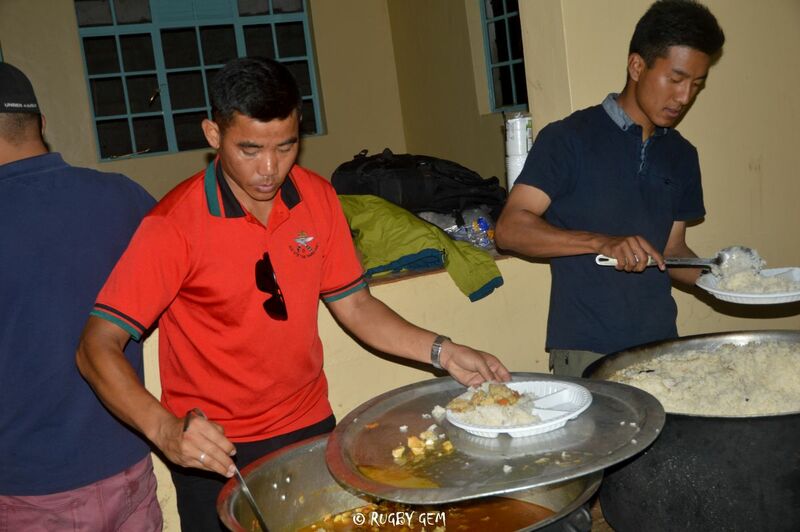 By 1700hrs, the food was ready, and we took some photographs with the children and presented them with a TV and a rugby ball, before sitting down to the traditional Gurkha Curry. The kids loved it, which made our visit worthwhile. Doing something from the bottom of our hearts is precious and remarkable in life. By Corporal Abinash Limbu, 2 Royal Gurkha Rifles, British Army Training Unit Kenya (BATUK).